When our expression of the European Apostolic Movement was birthed in 2013, we were born into a world of exciting precedents of apostolic initiatives and structures around the world. 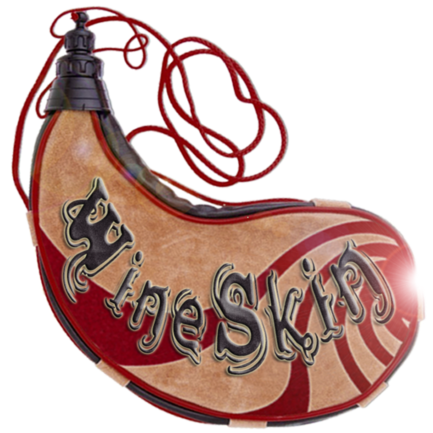 These structures are meant to be useful structures ("wineskins"), and we must never view them as the definitive structure. European Apostolic Leaders (EAL) was from Day 1 an autonomous structure in our relationships with "mother" and "sister" structures around the world, both legally and financially. 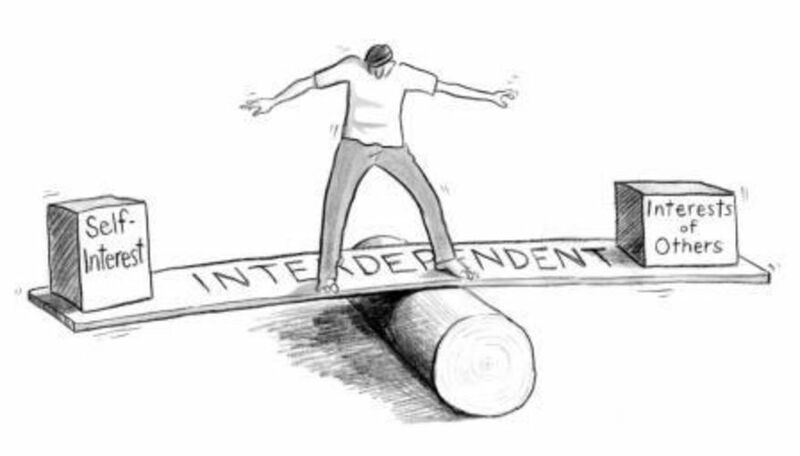 But we are not spiritually independent! We seek interdependence with other structures that have (more or less) different mandates from God. For a Christian movement, the relationship with other structures of kindred spirit should always be based on interdependence. The historic precedents of apostolic coalition-structures since the inauguration of the present millennium are interesting and show how apostolic leaders have been relating and supporting each other. In 1999 started ICA (which later became ICAL). In 2002 came a Nigerian coalition (consisting of the leaders of mega-movements in Nigeria) which was initiated by ICA, and in that same year came also European League of Apostles (ELA). In 2003, Ed Silvoso (the main founder of ICA in 1999) established International Transformation Network (ITN), and he remained central in ICA until when Peter Wagner resigned in 2010. In 2004 came Congress WBN, founded by Dr. Noel Woodruffe of Trinidad & Tobago. In 2005 came Dutch Network of Apostles (DNA), and around that same year came the Australian movement of Apostles and Prophets (now ACAL) and also the Canadian Congress of Apostles (now CCAL). Then came Revival Alliance with apostles such as Che Ahn, Bill Johnson, John Arnott, Heidi Baker and Randy Clark. In 2010 came Global Spheres when Peter Wagner handed over Global Harvest to Chuck Pierce. In 2014 came Kingdom Congressional International Alliance (KCIA), established by Dr. Bruce Cook. All of these structures started as legally autonomous, and are continuing that way, but on the relational level they are interdependent of each other. Some have later changed status, names and affiliations, and there are varying degrees of contact and relationship between them. The Nigerian situation is interesting: Even though a coalition was formed in 2002, in 2012 a new Nigerian Coalition of Apostolic Leaders was formed that is under US leadership. The two Nigerian coalitions co-exist. For me, these 15 years have been fascinating. I have been intrinsically involved in several of these structures, notably ICA(L), ELA, TransNet, DNA, and since 2013 EAL. More will come, for sure. EAL and related structures are then both autonomous and interdependent. As we flow together, this requires maturity and humility, but also a clear sense of what mandate God has given to each and every one. Only then can relationships be mutually respectful, honorable and constructive. 2) "having the freedom to act independently".